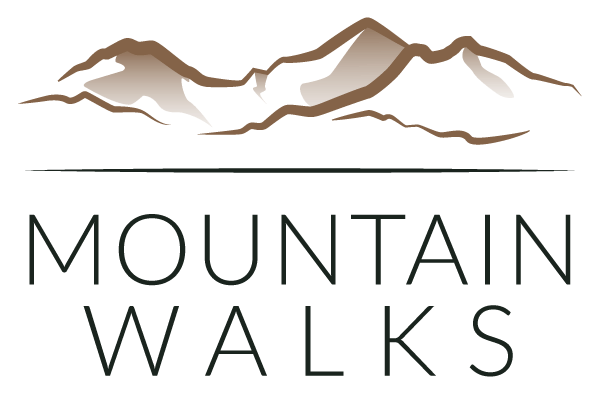 Sign up to receive emails from Mountain Walks for all the latest news, information and offers. We moan when its wet and we moan when it’s too hot. This weekend it was too hot! 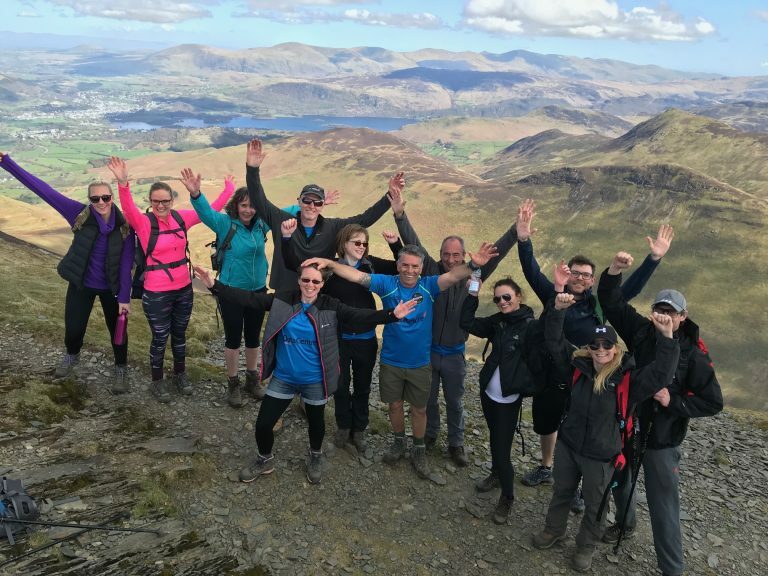 However, the heat didn’t stop our adventurous summiting 10 summits on the Coledale 10 Peak Challenge in the beautiful Lake District. 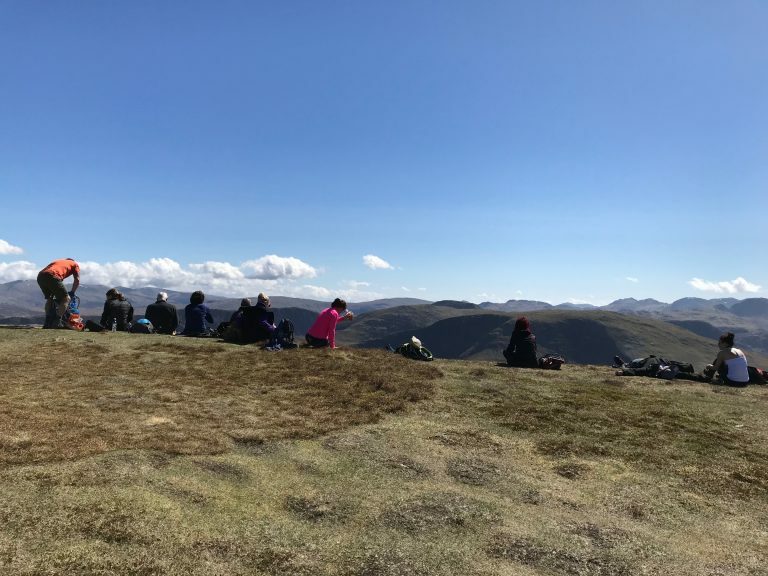 Luckily a cool breeze on the summit took the edge off the heat and it turned out to be one of the best days walking we have ever had in the Lakes. The views were simply stunning…and it wasn’t too bad in Snowdonia either. The Coledale Challenge is a big day! 10 summits (Wainwrights), 13-miles and a whopping 1,800m+ of ascent. That’s a big day! And in the warm conditions it only made the challenge tougher. 22 clients took on the challenge and they all did exceptionally well. After splitting in to three groups based on speed and ability they all quickly found their rhythm and quickly ticked off the first section over to Wandope. But then the challenge really started to make its mark as they were faced with some pretty big ascents and their fitness, determination and willpower were really tested. We were blessed with exceptional views which were truly breathtaking. 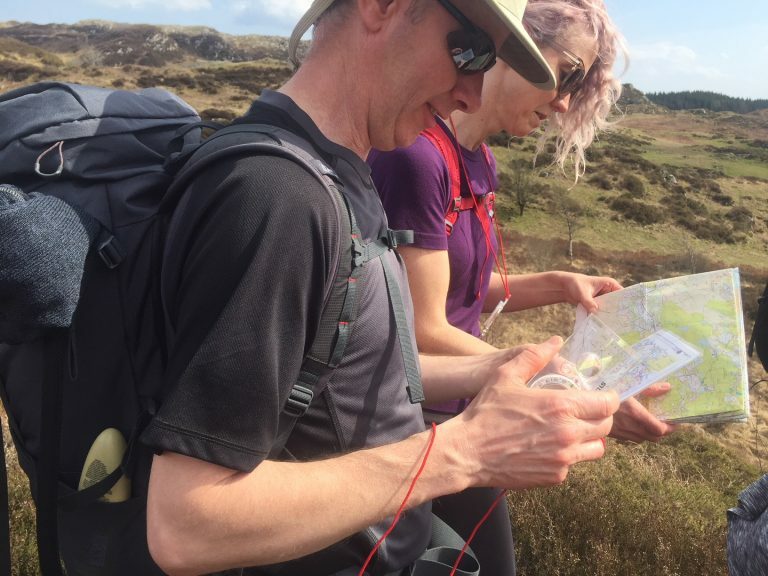 Everyone had a fantastic experience and it is always a pleasure guiding people around a lesser known area of the Lake District. Well done to everyone who completed the route and took part. Are you ready for the Coledale 10 Peak Challenge? We love Ullswater. A stunning area and one of our favourite areas to explore the fells. Oh, and some pretty great pubs too! 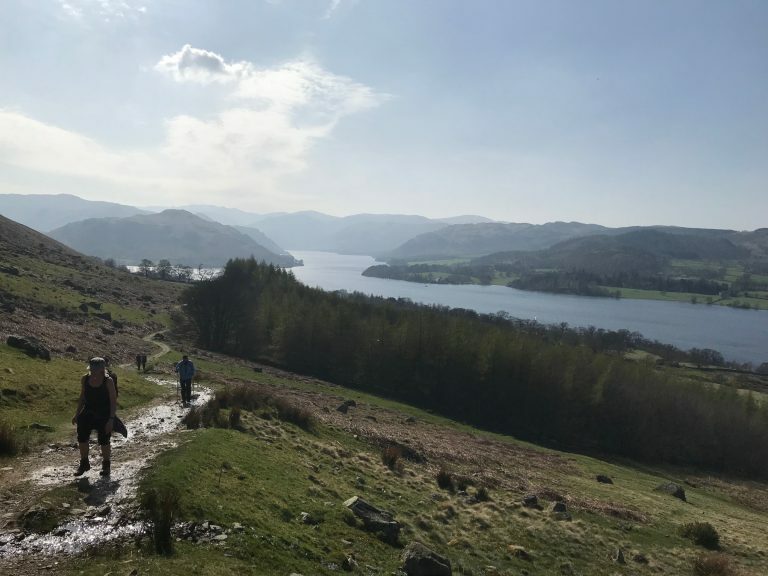 The Ullswater Way Challenge is a 20-mile walk around the lake. Yes, the whole lake! 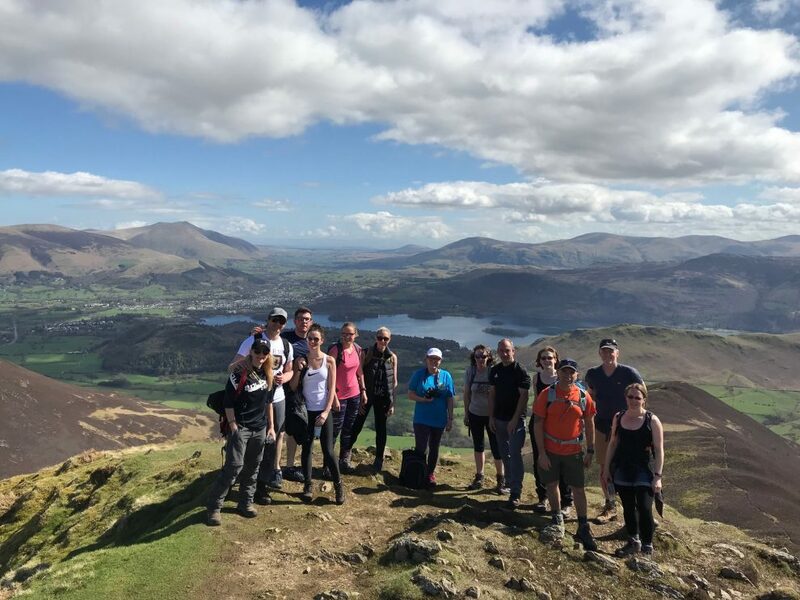 Starting and finishing in Pooley Bridge the group enjoyed one of the best walks in the Lake District. Wainwright himself said that a section of the route is the best walk in Lakeland. And we have to agree. You would think this is a flat walk but the route clocks up over 800m of ascent. All three small groups were back in under 10 hours, and it was another warm day, which added to the difficulty of the challenge. An amazing day. Amazing views. 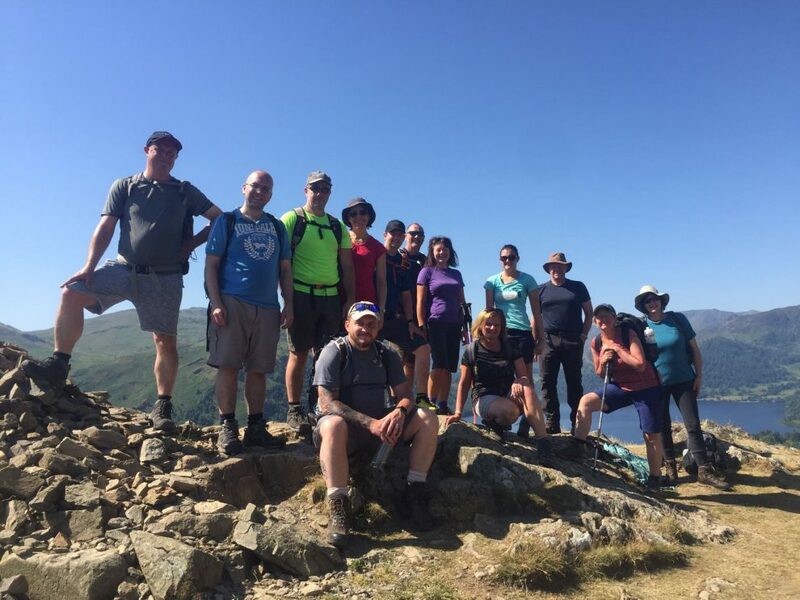 Another amazing Ullswater Way Challenge. Well done everyone and it was amazing to see so many people from previous walks and mountain skills course. 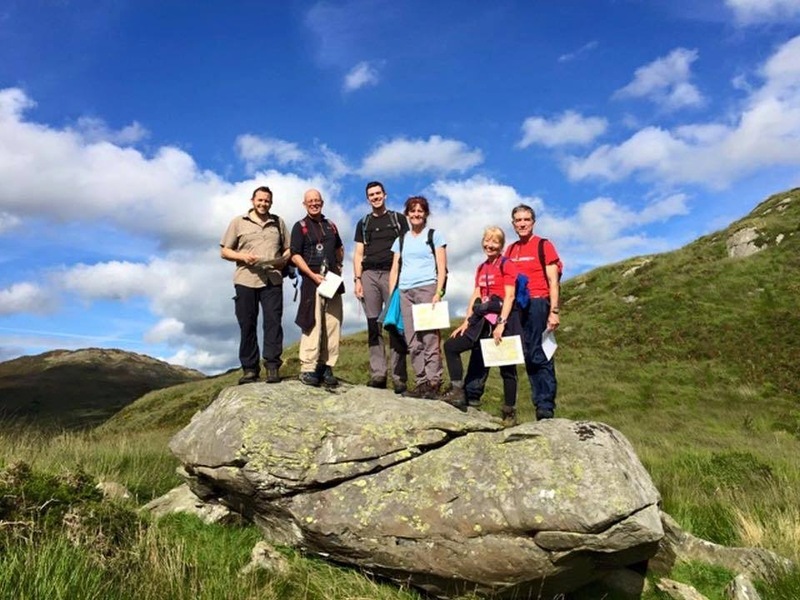 Find out more about the Ullswater Way Challenge and why not come and join us. That View! Stunning Ullswater on the Ullswater Way Challenge. Just 3-miles to go. It wasn’t just about Lake District guided walks. Jo was out with a group learning mountain skills in Snowdonia. Over two-days they mastered lots of valuable mountain skills including navigation (lots of navigation! ), mountain safety, route planning, scrambling and loads more. 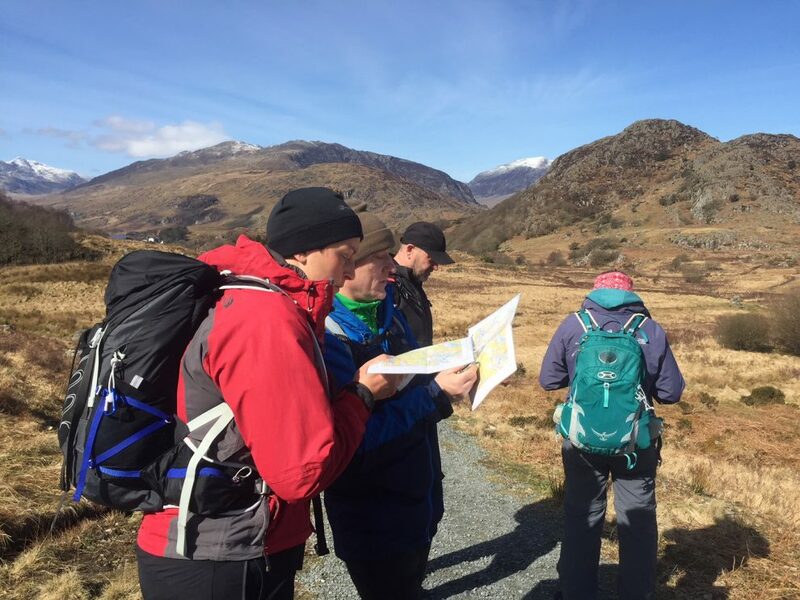 We love guiding groups on walks but we are extremely passionate about giving people the skills, confidence and competence to go out and explore the mountains themselves. This group certainly can and they make huge progress through the course. Become mountain confident and book yourself on to one of our mountain skills courses.